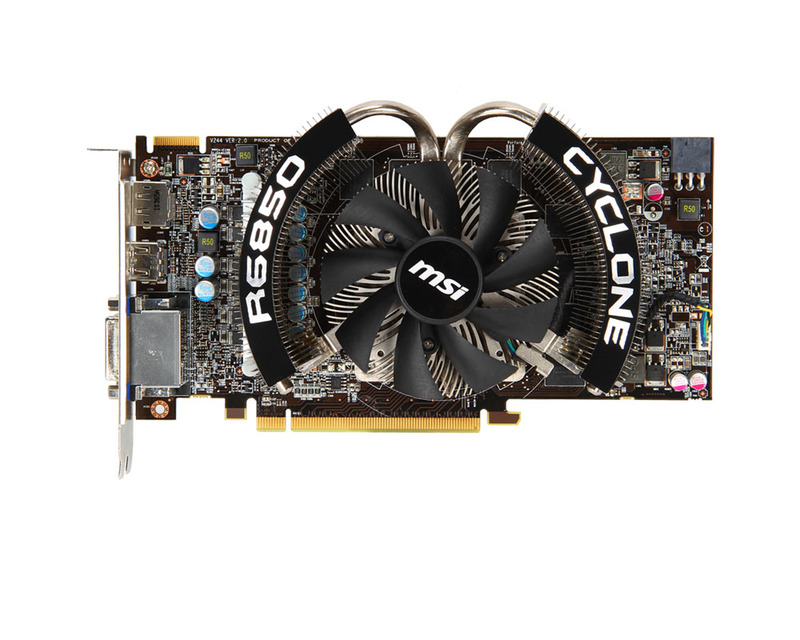 MSI today introduces overclocked version of the AMD’s Radeon HD6850 GPU which features a custom cooling solution and 6+1 power system to improve power supply quality and stability. 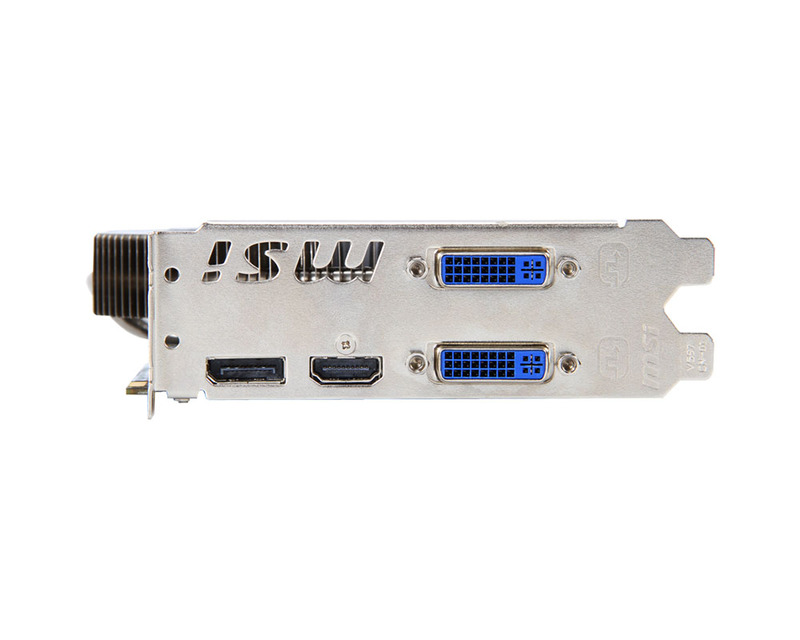 The MSI’s video card comes with GPU clocked at 860MHz , has a 960 Stream Processors and 1GB GDDR5 at 4400 MHz with 256-bit memory interface. 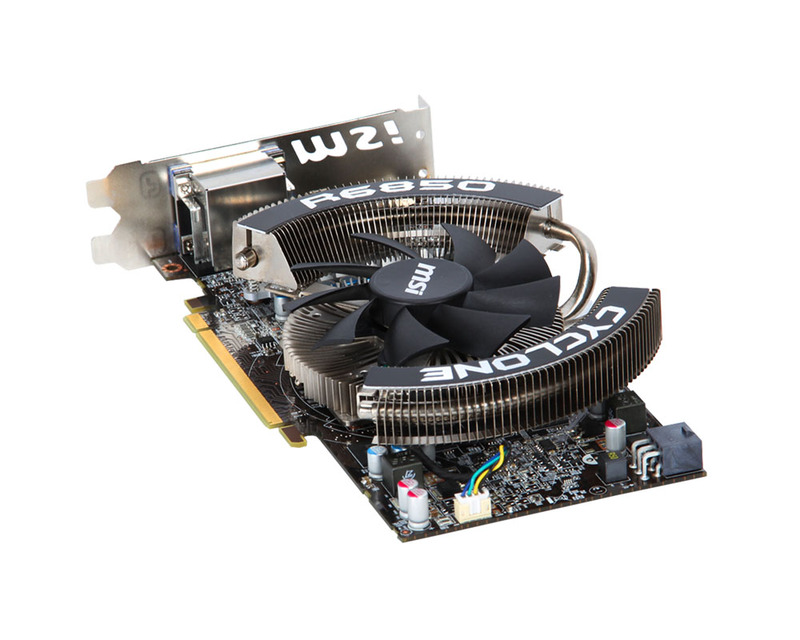 The R6850 Cyclone 1GD5 Power Edition is equipped Military Class II materials like Hi-C tantalum caps with lifespan 8 times longer than solid caps, SFC high-performance choke and the all solid caps with a lifespan up to 10 years. 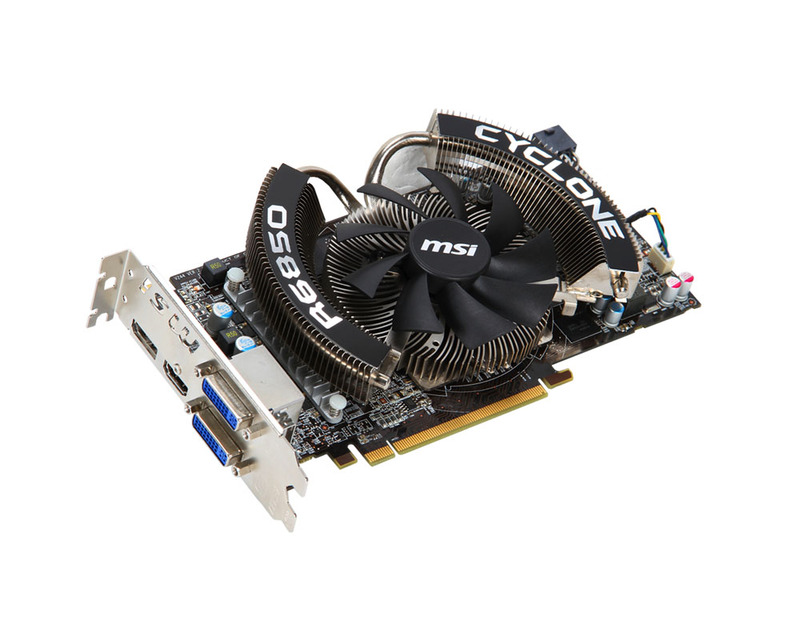 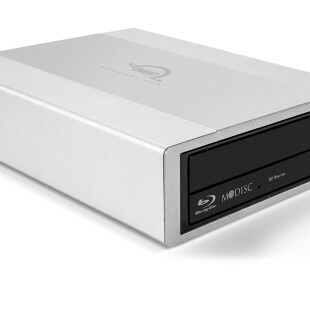 It supports voltage adjustment of GPU, Memory and VDDCI (input) via MSI’s Afterburner overclocking utility and is equipped with Cyclone thermal solution which consist nickel-plated pure copper heat-sink, two heatpipes and 9cm diameter temperature-controlled fan. 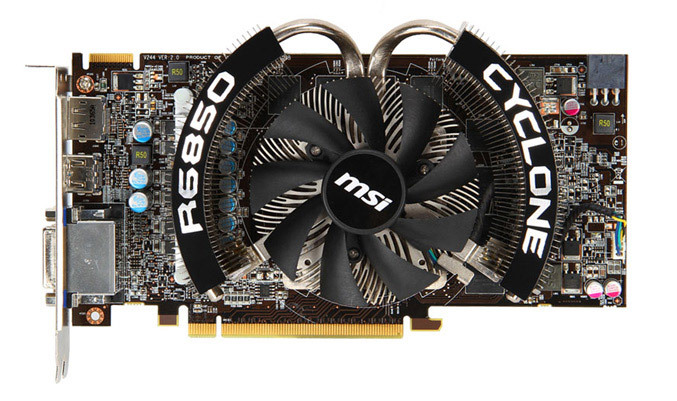 MSI says that this the Cyclone solution can reduce the GPU temperature by up to 14C and lower noise by 4dB versus the reference design under full-speed operations. 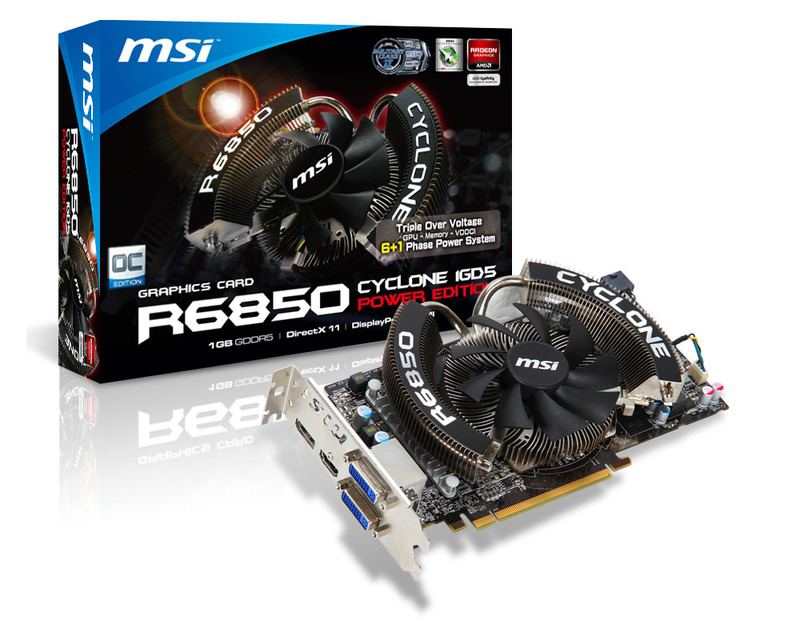 The R6850 Cyclone Power Edition card has dual-DVI, HDMI and DisplayPort outputs and still unknown price.